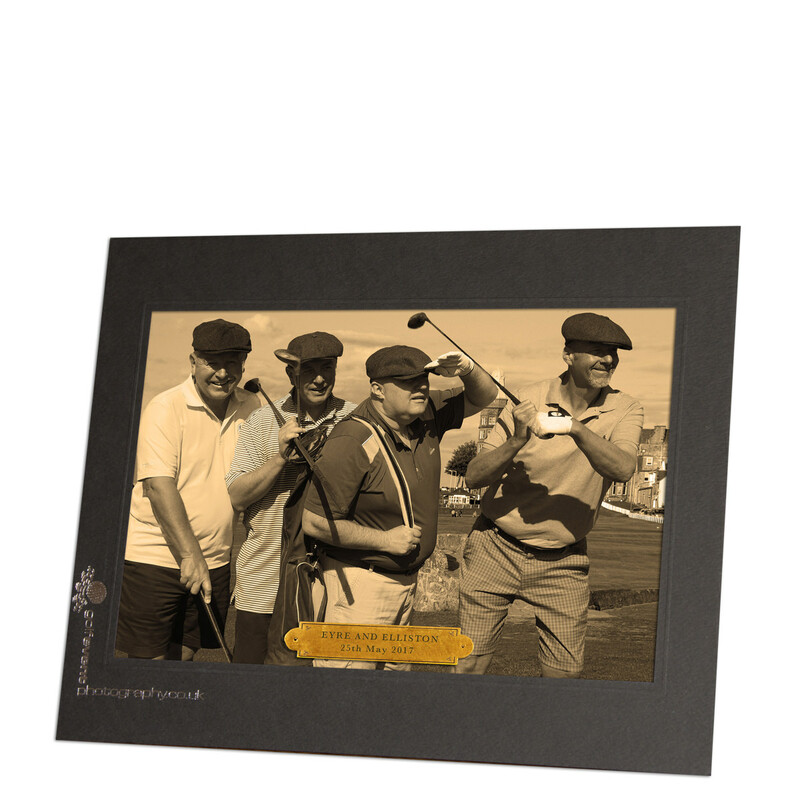 All golfers are photographed with their team, and individually when teeing off. 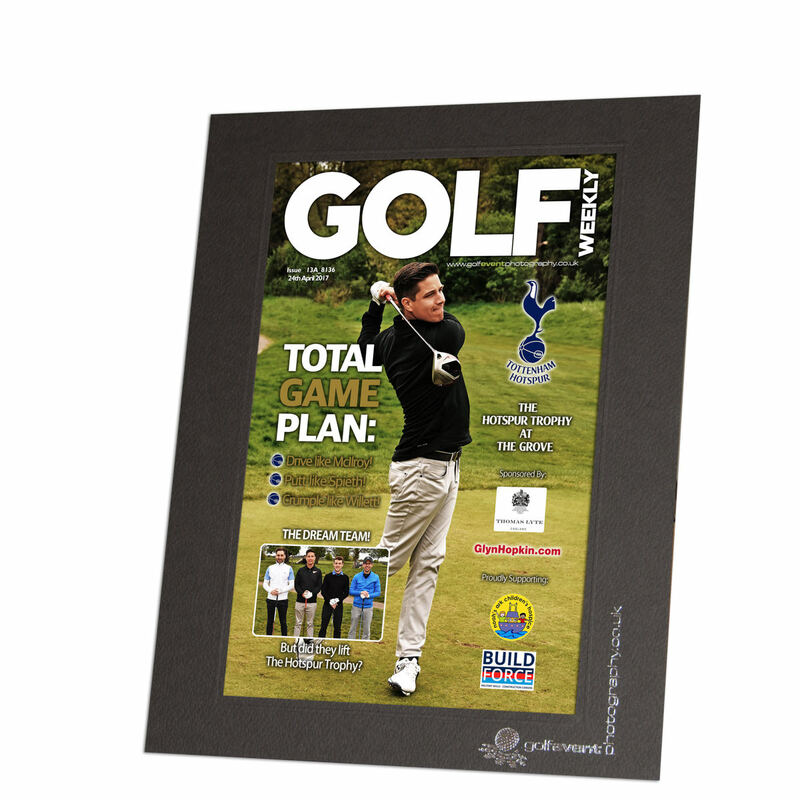 Printed photos (as agreed beforehand, normally a magazine-cover style photo for each player) will be ready after the players have finished their round. OPTION 2: Charity Events or Corporate Events with a Strong Charitable Element. 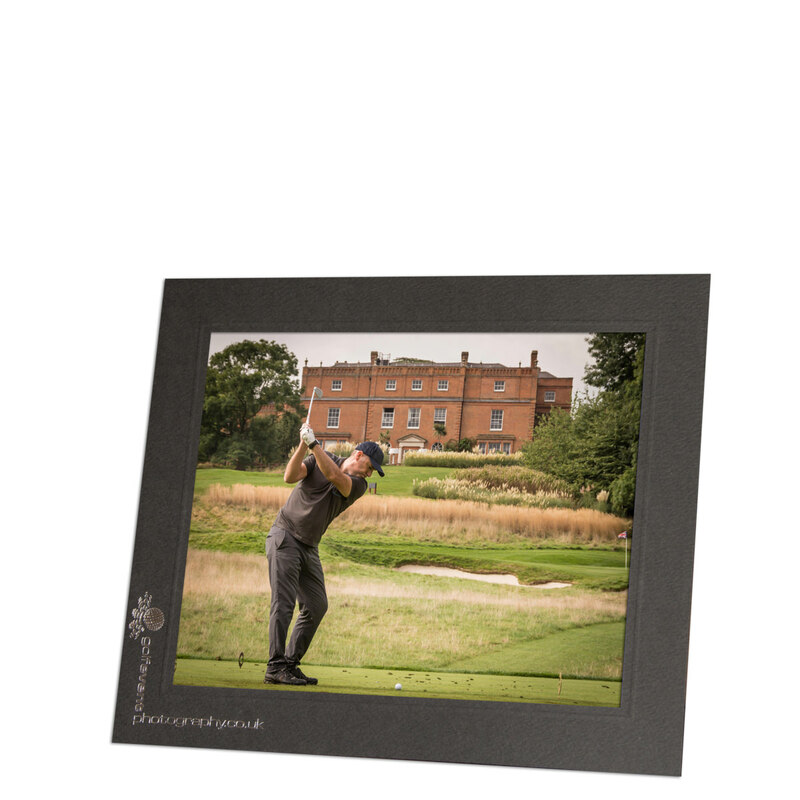 Printed photos (as agreed beforehand, normally a magazine-cover style photo for each player) will be offered for sale when the players have finished their round. Charities are increasingly finding that a sponsor can be found to pay for the photography service, allowing everyone to take home a picture free-of-charge. We then tailor the magazine cover style even more towards that sponsor. 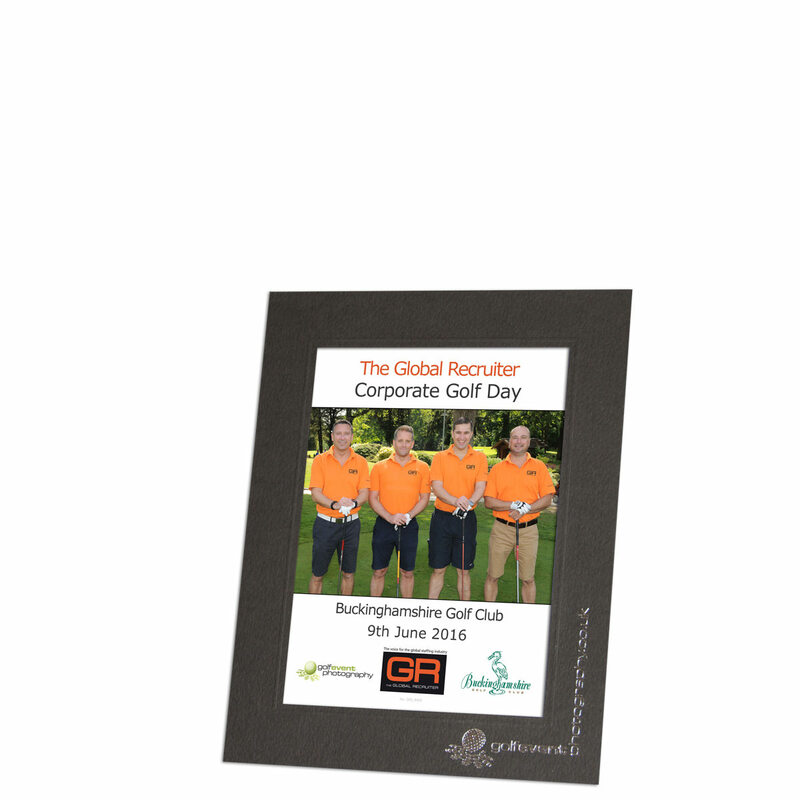 “I’ve been a photographer for well over 10 years, and have specialised in golf events for most of that time. Over that time I’ve fine-tuned my systems so I can now offer an efficient, self-contained service to enhance any charity or corporate golf day. I realised early on that it’s not about “capturing the event” – it’s about putting a unique, fun product into the golfers’ hands to increase exposure for you and your sponsors and add to the marketing reach, and of course the entertainment, of the day. Do You Have An Upcoming Golf Day? Then I’d love to hear from you. I can help you plan how our services will fit in with your day, and give you a detailed quote.